The 2019 Nissan Altima was unveiled earlier this year at the New York International Auto Show and quickly became one of the most talked-about cars at the show. 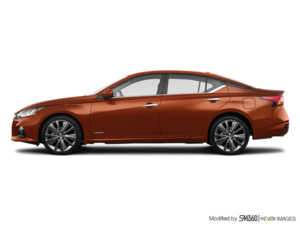 Indeed, the new Altima offers a host of new features, none more important than the fact that the mid-size sedan of Nissan will now offer all-wheel drive! The new 2019 Nissan Altima will therefore now be able to take on the snowy and icy roads of the Canadian winter with confidence. The all-wheel-drive system will be optional on the majority of new Altima models powered by a 2.5-litre four-cylinder engine. This engine is more powerful than the one it replaces. Indeed, the four-cylinder engine in question now develops 188 horsepower and 180 lb-ft of torque, a good difference with the current and outgoing 2.5-litre engine. Nissan also announced a second engine, a turbocharged 2.0-litre four-cylinder engine. This engine comes directly from the Infiniti QX50 and offers a system that can vary the compression ratio to achieve better performance or better fuel economy according to the needs of the driver. No other engine in the world offers that much. The 2019 Nissan Altima will also be equipped with Apple CarPlay and Android Auto features, as well as offering Nissan ProPilot Assist technology. This system is able to prevent accidents by offering a lane departure warning and prevention system in addition to offering automatic braking and adaptive cruise control. "The new Altima builds on 25 years of existence and sales surpassing 5.6 million units, but this is just a starting point for us," says Denis Le Vot, Senior Vice President, Chief Operating Officer and Chairman of the Nissan North America Management Committee. That's why we've decided to reinvent the mid-car segment in terms of design, driving pleasure and advanced, affordable technologies. " 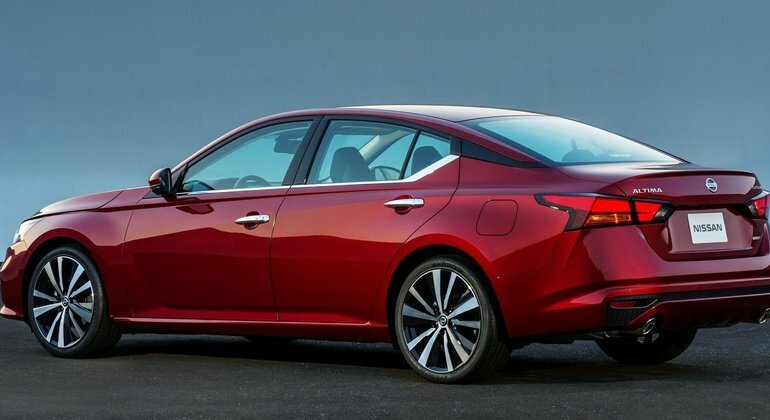 To learn more about the new 2019 Nissan Altima, contact us today!